“The FTC said Wednesday it had sent some 90 warning letters to influencers and marketers reminding them that they must ‘clearly and conspicuously disclose their relationship to brands’ when paid to promote them on Instagram or other social media,” the story reports. The move reportedly marks the first time the agency has specifically directed a warning at the celebrities themselves. “The warnings come in response to a complaint filed last September by Public Citizen and three affiliated watchdog organizations that asked the federal agency to investigate ties between 113 influencers and their products for possible noncompliance with disclosure regulations,” The Post reports. The list of celebrities noted in the complaint reportedly includes a number of Kardashians, along with Rihanna, Victoria Beckham, Vanessa Hudgens, Lindsay Lohan, Michael Phelps and LeBron James. 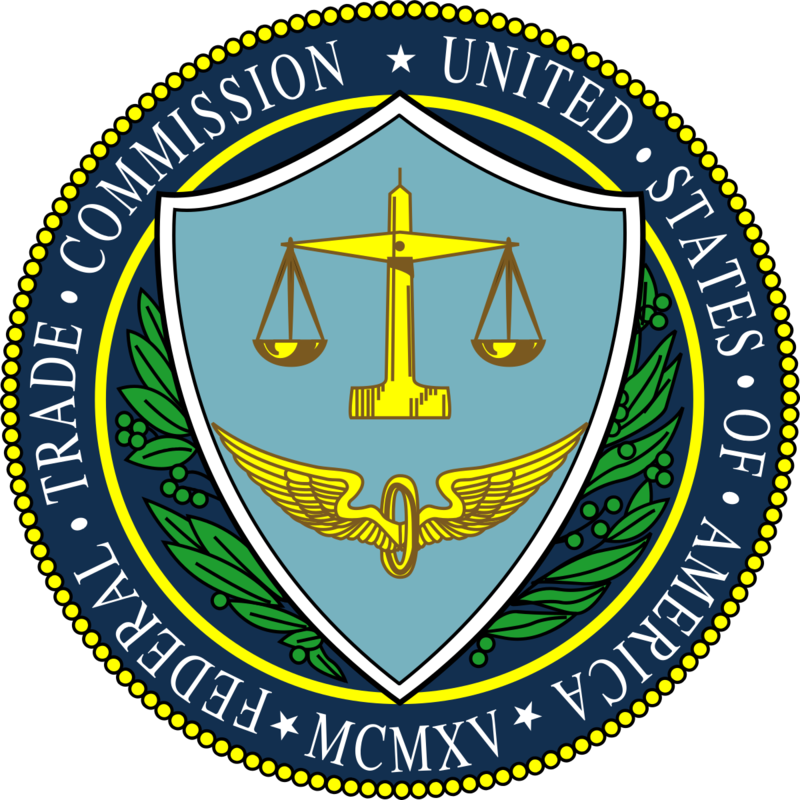 The FTC declined to name specific celebrities receiving letters. Fox News Comes Under Fire From … Sarah Palin? that most endorsements are paid for, then they should join a cult … just as stupid as anything!